Lent is a time to remember the biblical story of God's covenant love in salvation history. 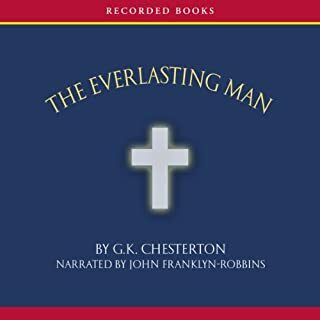 Each day, beginning with Ash Wednesday and ending with Divine Mercy Sunday, this audiobook offers a different reflection, providing as a whole a simple retelling of the stories that make up "the" story. Dr. Hahn focuses on our relationship to God the Father as family and calls us to return to our baptismal innocence. He uses Scripture to walk us together through the ages to understand God's deep personal love for his people, and how we are made whole again through Christ. 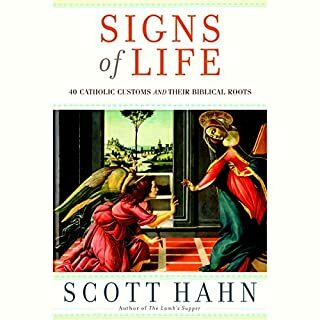 Best-selling author Scott Hahn sheds new light on the Mass, offering readers a deeper appreciation of the most familiar of Catholic rituals. Of all things Catholic, there is nothing that is so familiar as the Mass. With its unchanging prayers, the Mass fits Catholics like their favorite clothes. Yet most Catholics sitting in the pews on Sundays fail to see the powerful supernatural drama that enfolds them. Pope John Paul II described the Mass as "heaven on earth", explaining that what "we celebrate on earth is a mysterious participation in the heavenly liturgy." 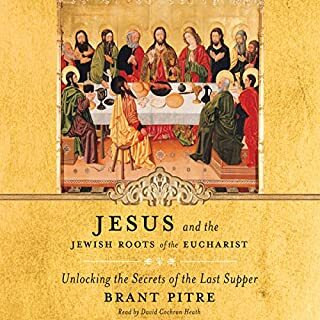 The Lamb's Supper reveals a long-lost secret of the Church: The early Christians' key to understanding the mysteries of the Mass was the New Testament Book of Revelation. With its bizarre imagery, its mystic visions of heaven, and its end-of-time prophecies, Revelation mirrors the sacrifice and celebration of the Eucharist. 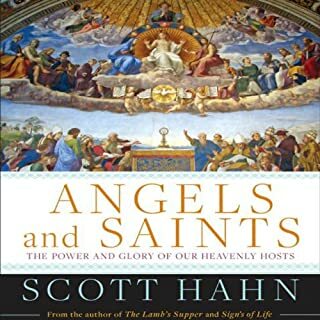 Beautifully written, in clear direct language, best-selling Catholic author Scott Hahn's new book will help readers see the Mass with new eyes, pray the liturgy with a renewed heart, and enter into the Mass more fully, enthusiastically, intelligently, and powerfully than ever before. Absolutely excellent book which has given me a totally new perspective on the Mass. It views Revelations as actually speaking about the Mass. And rather than Revelations being about end time prophecy it's about how Christ has overcome the world through his sacrifice. As always when reading or listening to Scott Hhan things become clear and start to make more sense. 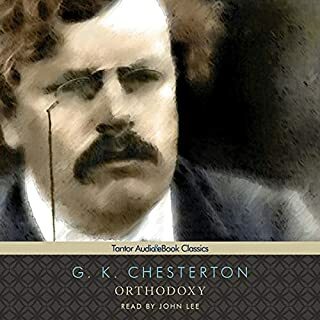 I loved this book and will listen to it again and again. Great listen, especially the explanations of the mass. Goes off a wee bit when it speaks about the book of Revelations - I found this part hard to follow when driving to work. 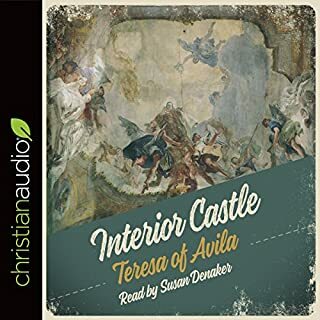 On a whole though this is a great audio book. 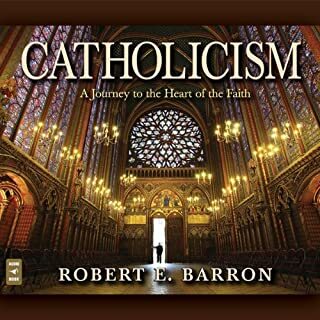 A must read for any anyone interested in the Catholic Faith. The experience of the author is sometimes overwhelming as he reads his own words with such passion. 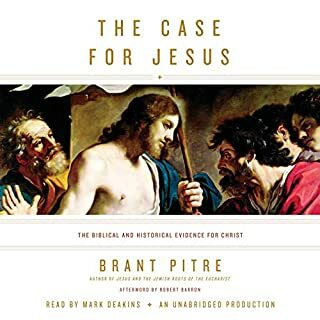 Where does The Lamb's Supper rank among all the audiobooks you’ve listened to so far? 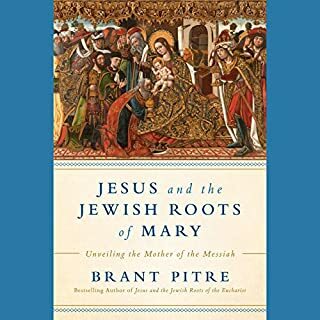 This book has helped me make sense of the Mass. 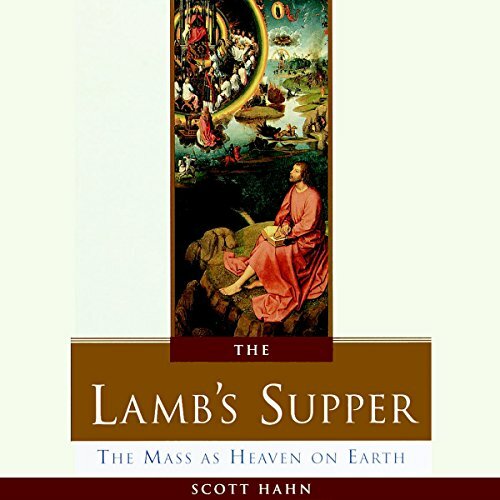 I was raised Catholic and being able to make sense of the "Lamb's Supper," our Mass, in the Bible has given me so much insight into the book of Revelation and into my amazing Christ-given faith! 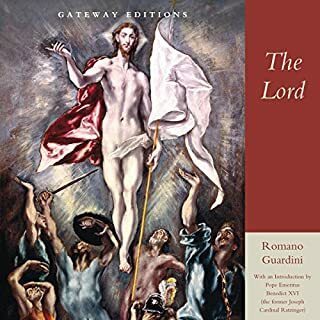 I have enjoyed it so much and I suggest it to anyone who is interested in deepening their understanding of the Mass, the book of Revelation and Catholicism. Ultimately, whoever wants to deepen their relationship with the Blessed Trinity, our God...read this book and pray about it! Be amazed! All of it! God is so good! If you could sum up The Lamb's Supper in three words, what would they be? This is kind of a silly question since this is a non-fiction, religious book. But my answer would be God. Why? God became man and sacraficed himself for m sake, and not matter what I do, he loves me as his child. Who do you think my favorite character is? Which character – as performed by Scott Hahn – was your favorite? The entire book moved me. In the end, Scott is a very educated and studied Christian. When he explains the Mass as heaven on earth, they open things inside myself, allowing me to more fully participate (and understand) the mass on each and every Sunday. If growing your understanding of God (and by doing such groing your faith) doesn't move you, I'm not sure what will. Scott Hahn is an intellectual writer. Still, he has a knack for connecting with us "ordinary folk". 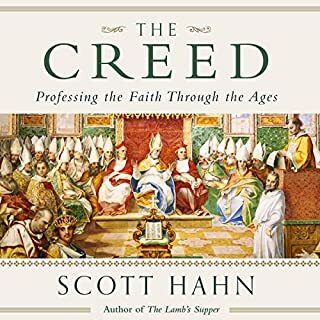 Scott puts his years of study together into a solid explanaiton of wha the mass is, how the early Christians initially organized it, and what it means. The last place you might look would be the book of Revelations, but Scott goes into great detail into his journey of trying to decipher that most cryptic of books. He has spent a large portion of his life researching that book and what it may or may not mean. He explains how little satisfaction he gained from the simple explanations repeated over and over in his calvanist origins. By joining the Catholic Church, more things opened up to Scott in his studies. Coming to understand the mass and map it to the book of revelations helped him to understand John's writings. He then came to explain the mass through the book of Revelations (or vice versa, however you want to view it). The academic process and pure logic utilized here is astounding. The book goes much deeper into the Mass than just hte book of revelations, but by the time you finish listening/reading you will have a much better understanding of what it means to participate in our Mass. In depth look at the mass. I can now read Revelation with a little more understanding. Dr. Hahn is brilliant Catholic theologian with impeccable Protestant education. I love the mass more, because I am beginning to see it's importance. It is truly a mind-opening about the book of Revelation,an indepth study of the Mass in the Catholic Church. Would you listen to The Lamb's Supper again? Why? Let me first say, I am a former student of Scott's, having taken 18 credits from him. 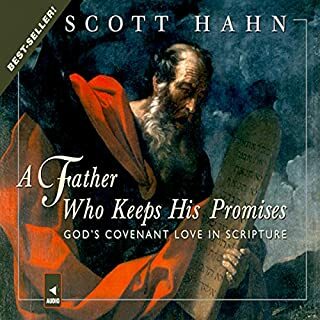 That being disclosed, I think that this book and A Father Who Keeps His Promises are the two books that lay a large focus of Scott's teaching. This book will open the Mass to you in a whole new way. I wish that every Catholic would read this. 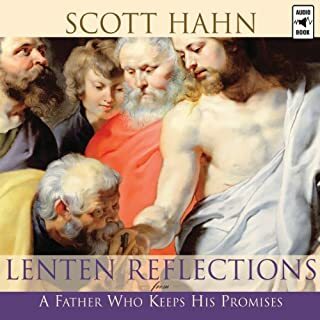 I also prefer that Scott Hahn read his own books, as he did with this one. Scott is an infectious teacher, and you need to hear him doing the reading for the best experience. Having Dr Hahn read this was great. No one else could have delivered the material with such authenticity and clarity. The book was very illuminating and provided some entirely new (to me- and maybe this era) perspectives on the Mass and on Revelations. A great choice for any Bible scholar and all Catholics. Dr. Scott Hahn shows how the Book of Revelation can help a person understand the Mass and how the Mass can provide the key to Revelation. Have you listened to any of Scott Hahn’s other performances before? How does this one compare? 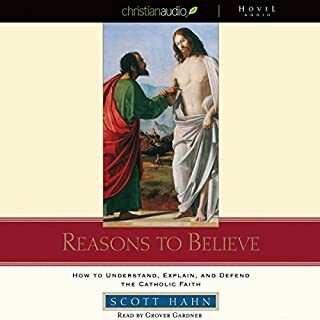 This is the first audiobook by Scott Hahn that I have listened to. I have, however, listened to many of his CD's. It was interesting to hear him narrate a book. 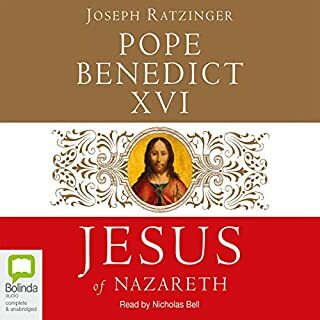 I had read The Lamb's Supper a few years ago, but got a lot more out of it by listening to the audiobook. Excellent study of how the Catholic Mass is seeped in the Book of Revelation. There were two ways he could have approached this topic: either from the framework of the Book of Revelation or that of the Mass itself. Hahn chose the latter, and I feel like I understand the Mass better as a result (which was his goal). It is finished - What is 'It'?" 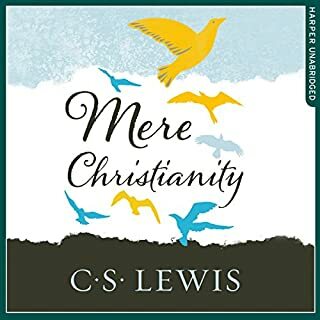 As a book on religion, this is one of the best books that I have listened to. Many Catholics are unaware of the scriptural foundation of the Mass. 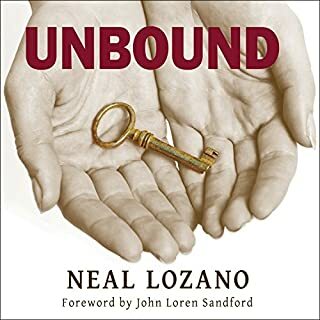 This book highlights this direct connection and helps to understand why we do what we do. As a former Protestant Scott Hahn gives a much needed perspective - that of a sceptical opponent. This should inspire all Catholics to know more about their faith and appreciate the rich scriptural traditions of our Christian faith. What was one of the most memorable moments of The Lamb's Supper? 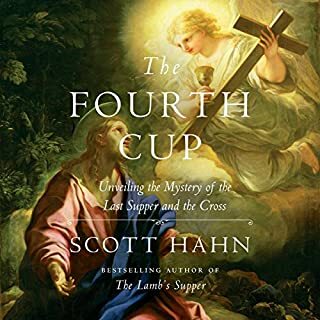 I have also listened to a short excerpt from this book called the Fourth Cup. It's only about an hour long and gets right to the point. Beautifully done! I have learned so much about how God shows his love for us thru the Mass. Thank you to Scott Hahn with all my heart!